Spring is full of new life, new color and plenty of beautiful memories including Easter and warm days at the park. 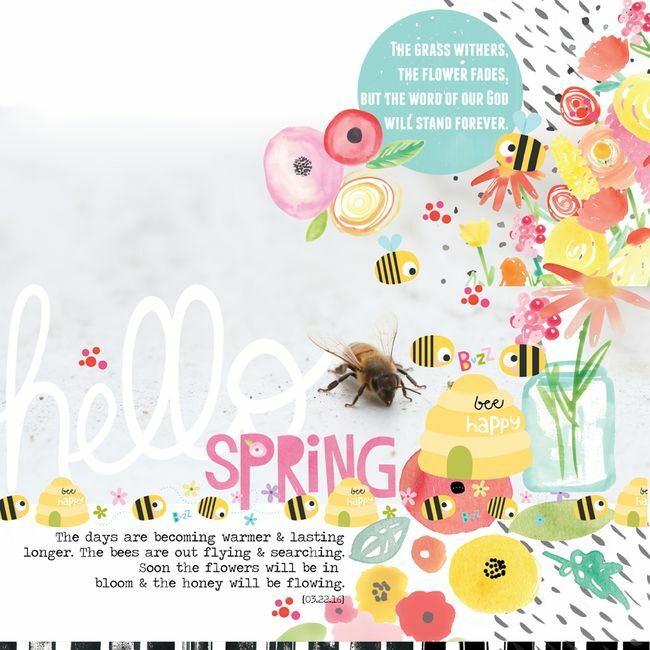 The cuteness overflows with Sweet Sweet Spring! 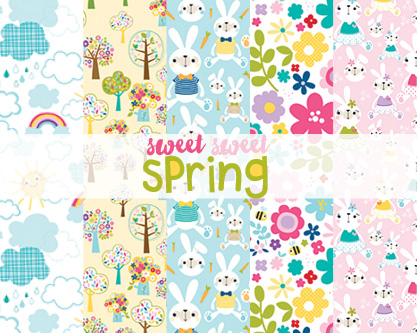 This digital collection includes darling boy and girl bunnies, butterflies, bumble bees & purple squirrels too! All products are digital, not physical and for personal use only, no commercial licenses available.